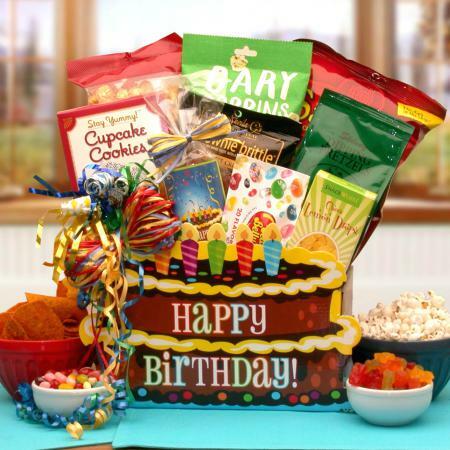 Hooray, it's their birthday! 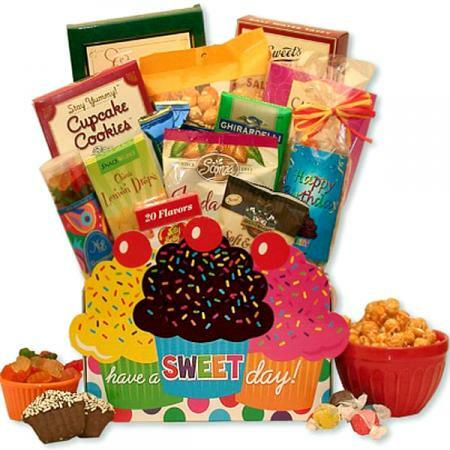 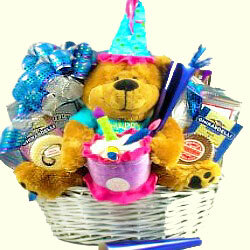 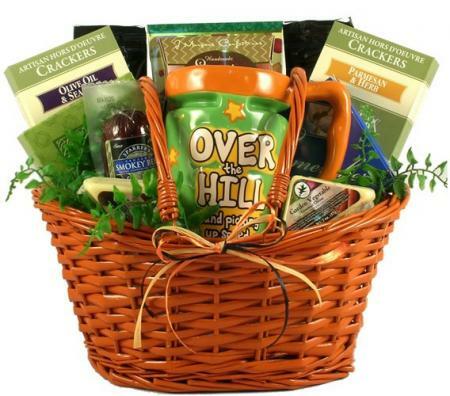 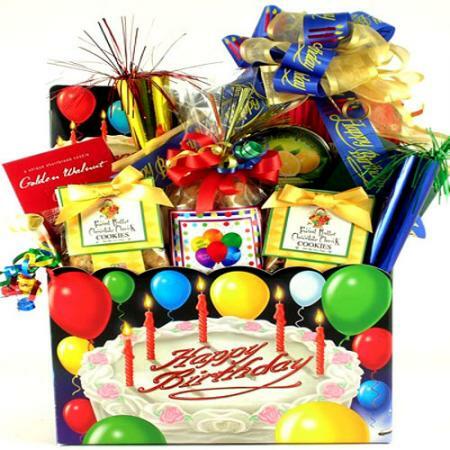 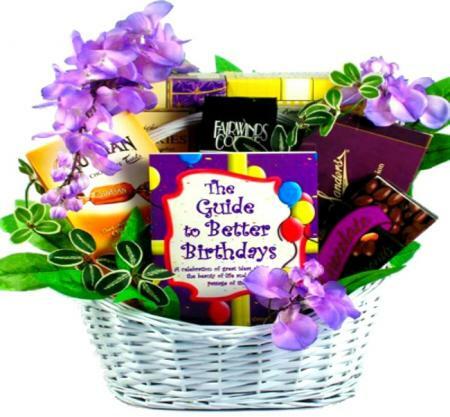 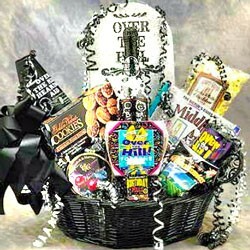 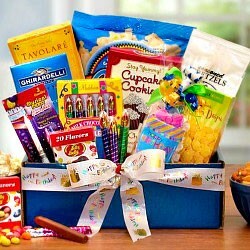 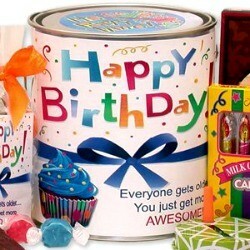 Say Happy Birthday with a birthday gift basket that gets remembered. 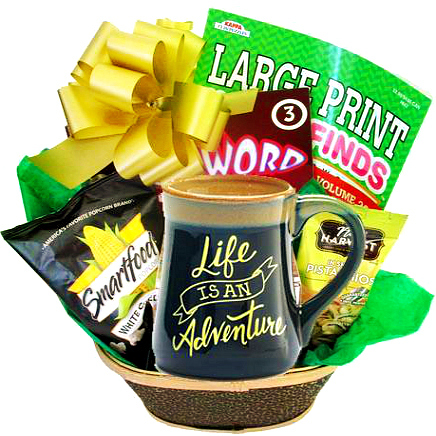 They will love this fun birthday gift basket loaded with goodies, tasty birthday treats and the official 'Old Timer' coffee mug. 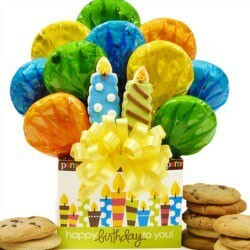 Hooray, it's their birthday! 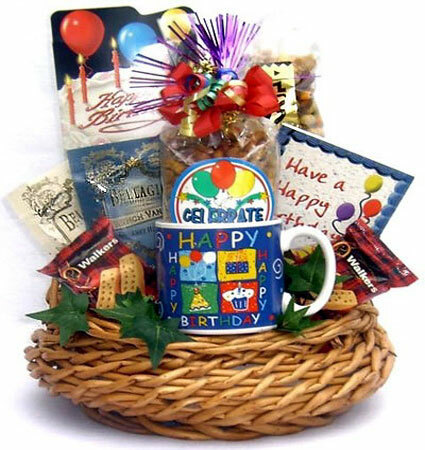 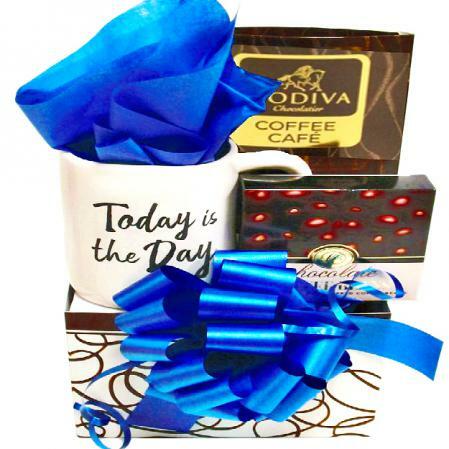 Send this fun happy birthday gift basket loaded with goodies, tasty birthday treats and the official 'Old Timer' coffee mug. 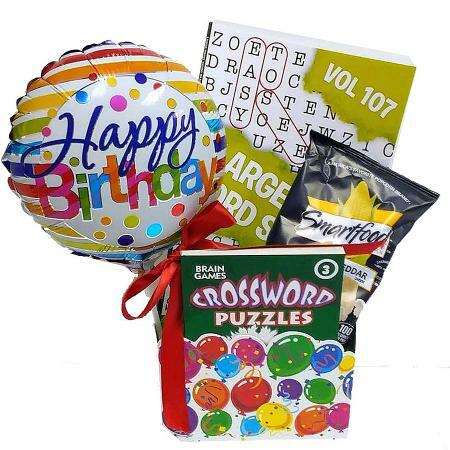 This unique birthday gift assortment is a great way to send your best birthday wishes.